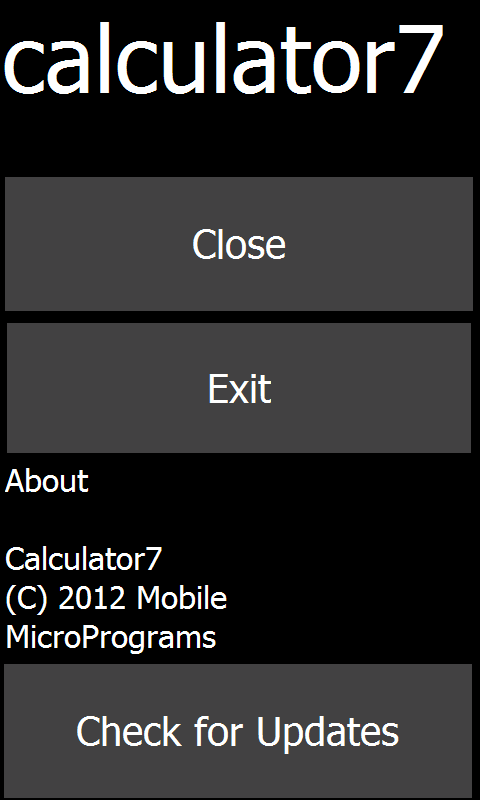 Summary: A WP7-Style Calculator. Still in BETA. 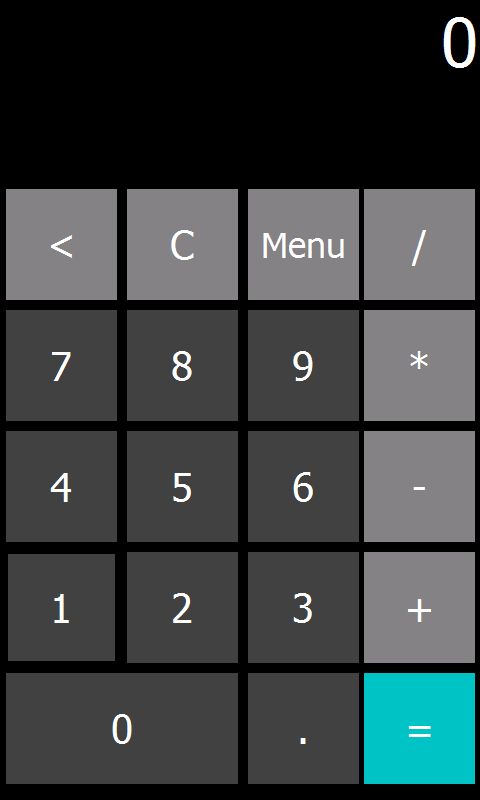 A WP7-Style Calculator. Still in BETA. Easy and fun to use.